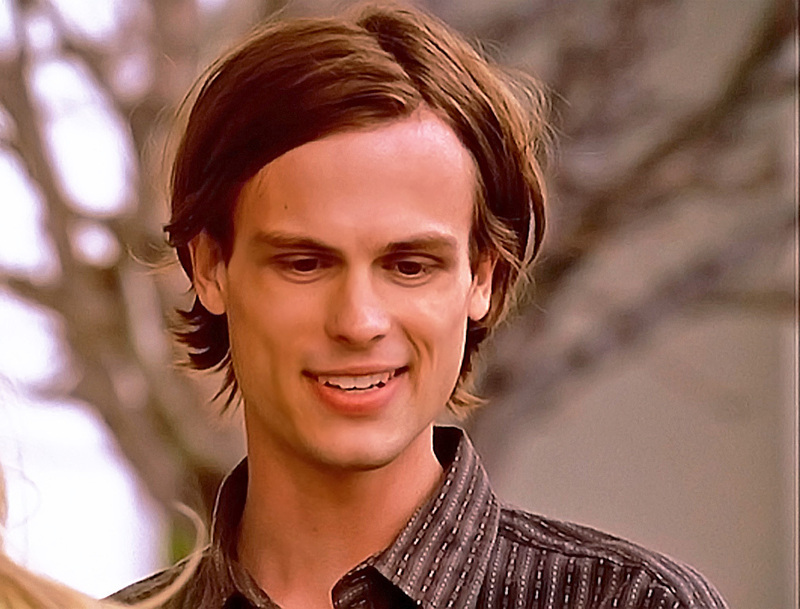 닥터 스펜서 리드. . HD Wallpaper and background images in the 닥터 스펜서 리드 club tagged: criminal minds dr: spencer reid matthew gray guber. This 닥터 스펜서 리드 photo contains 초상화, 얼굴, 근접 촬영, 얼굴 만, 세로, and 헤드샷.